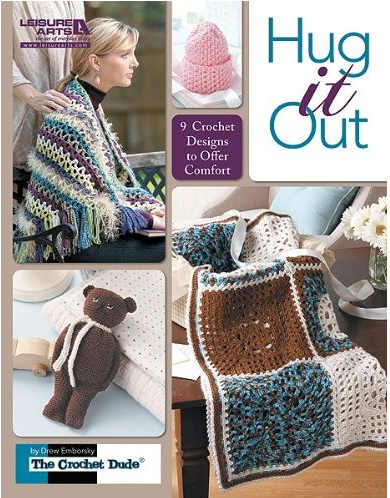 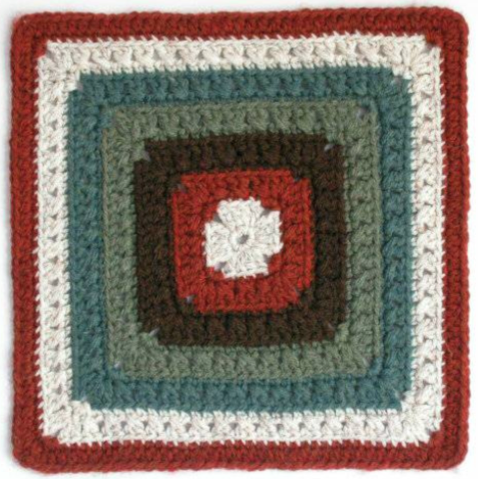 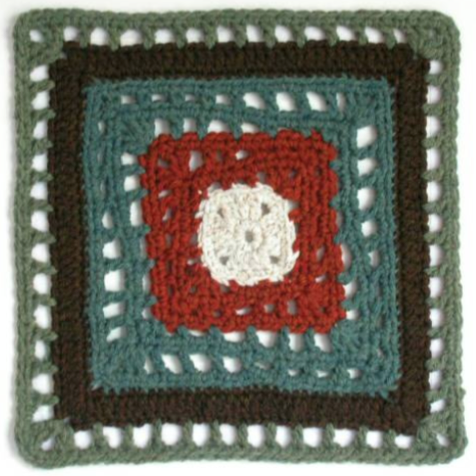 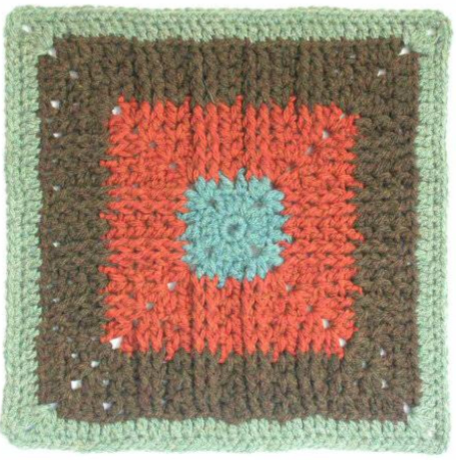 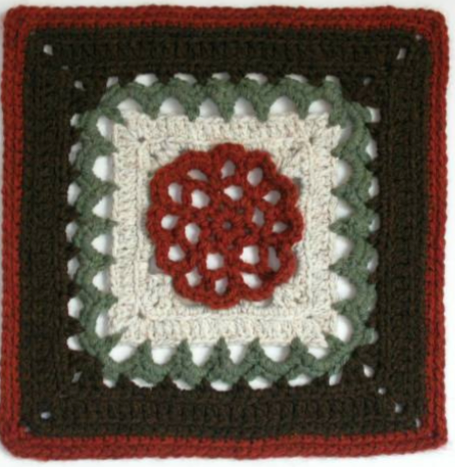 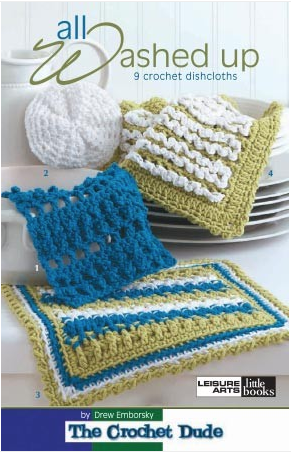 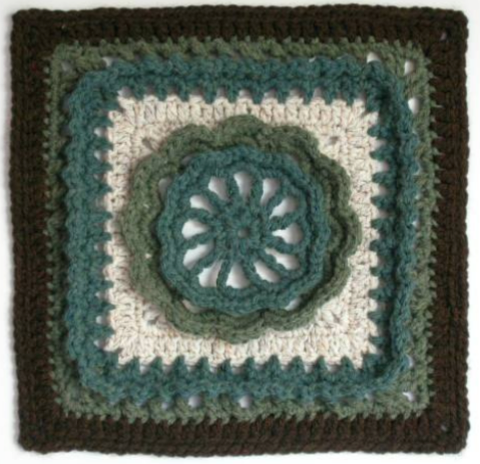 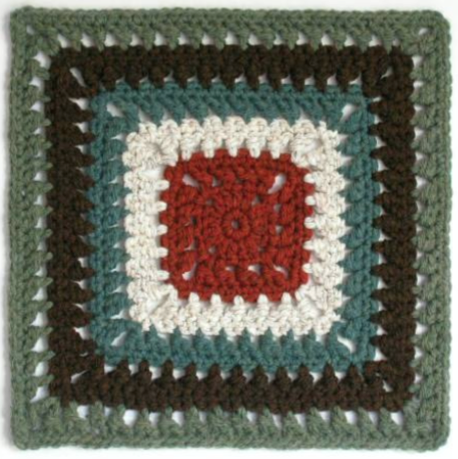 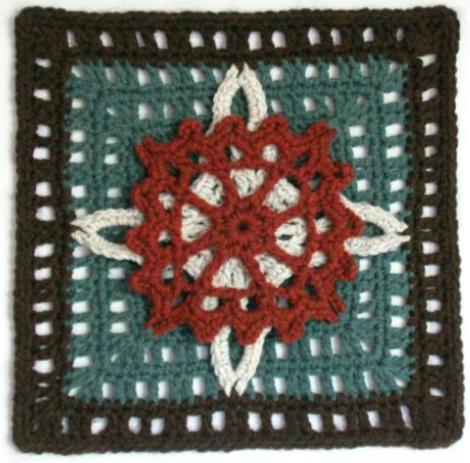 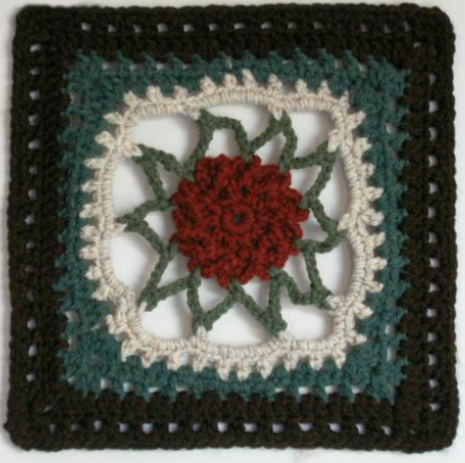 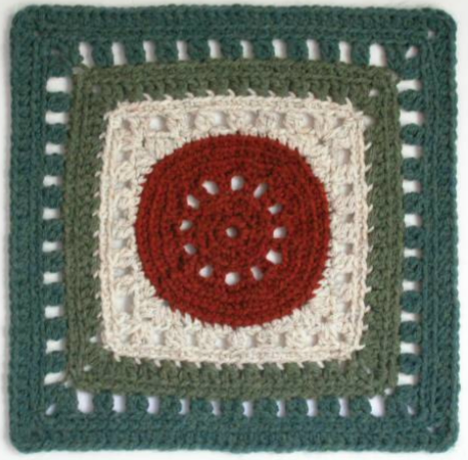 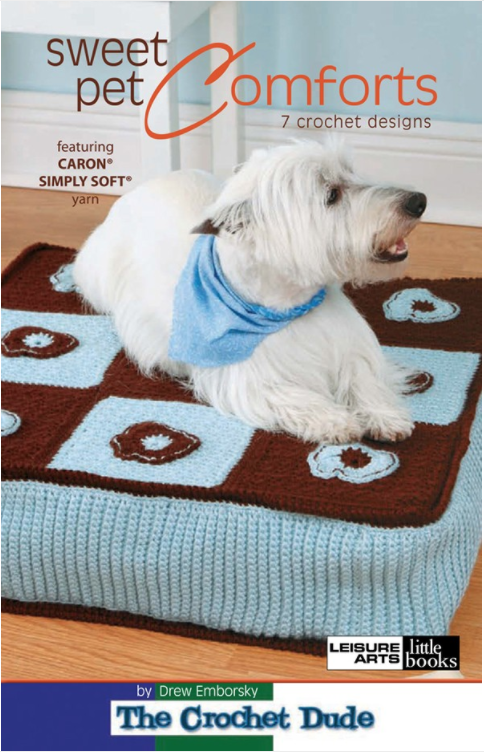 Free crochet afghan square pattern: Knot So Fast! 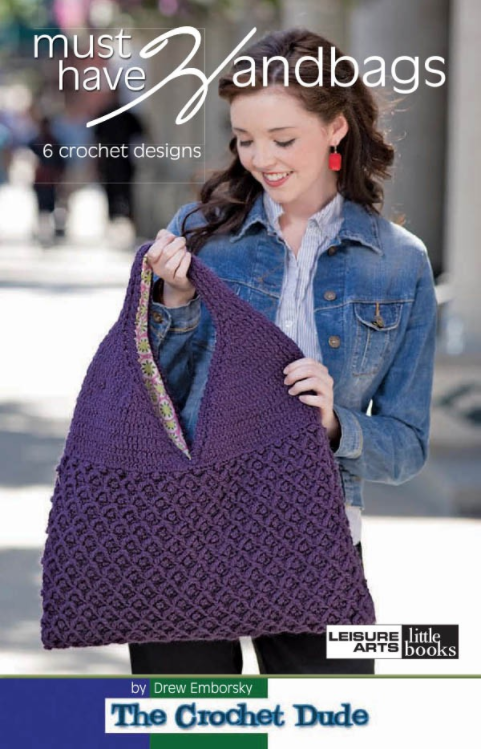 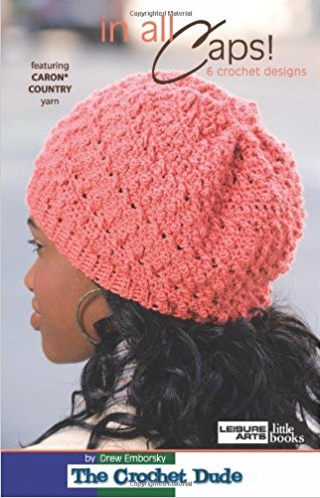 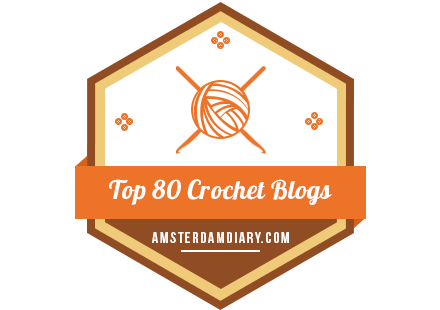 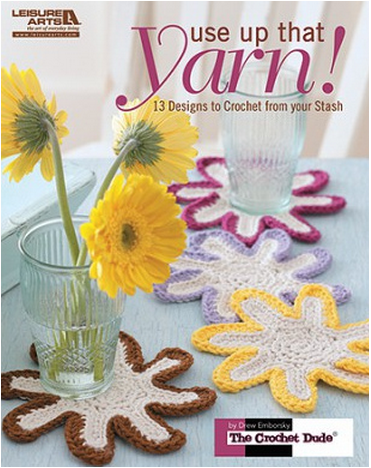 go to link In order to provide crochet patterns free, this website makes use of sponsored and/or affiliate links. 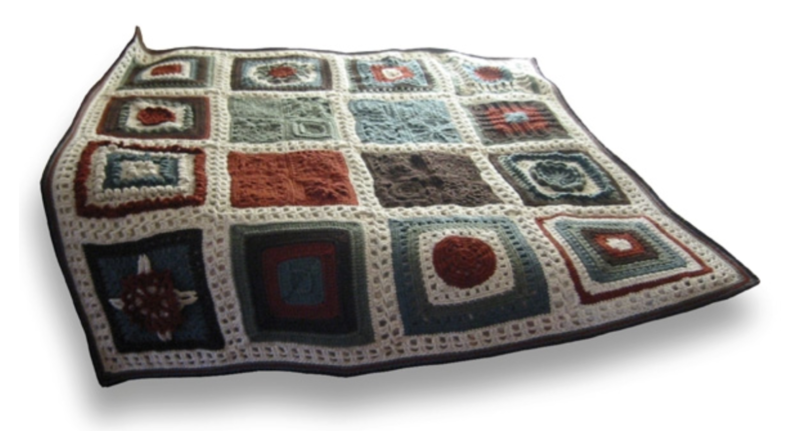 Please see my About page for more info.